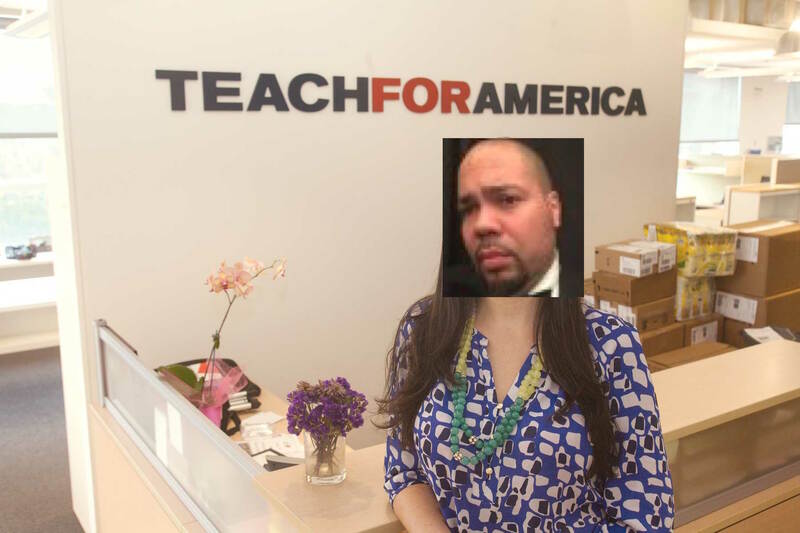 Dr. Julian Vasquez Heilig will join the national staff of Teach For America as of April 1, 2015. He will serve as Teach For America’s Vice President of Umbilicus Monitoring and Evaluation. I just want to feel young and inexperienced again, Teach For America can help me do that for about two years. You cat to be kitten me right now. tagged with You probably didn't expect this did you?! Congratulations! We will miss you in the fight for educational equality. Congratulations friend. You’ll have a lot to unlearn but I know that you can do it. Just relax and remember the wise words of George Banks: Kindly do not attempt to cloud the issue with facts. I am so happy for you Julian– this is an answer to prayer. Somebody’s prayer. Or something.